Vitebsk is a dream city, where there are not only amazing and incredible monuments of culture and art, but also delightful scenery skillfully woven by a gifted artist in a single canvas. 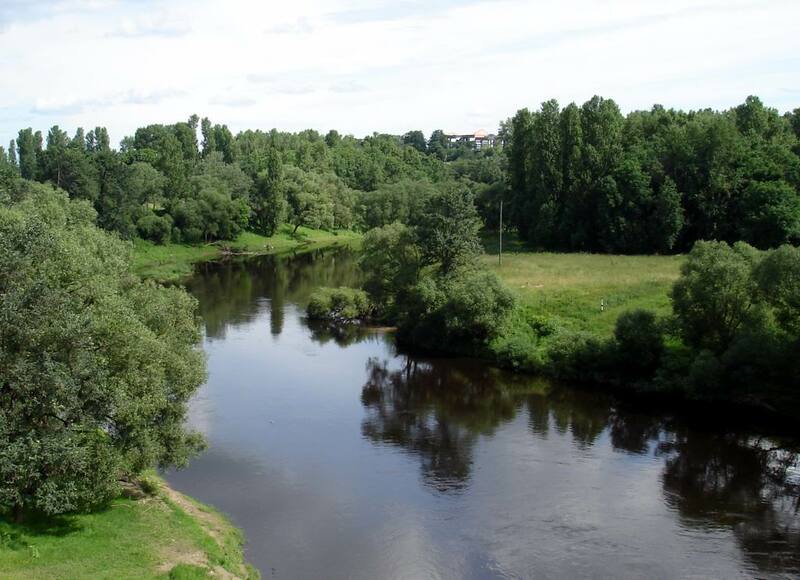 Vitebsk rivers are especially beautiful which fleeting waters, like a magic ball, reflect the past, present and future of Vitebsk. Its pulsing blue threads know all the puzzles by heart and keep the keys to the mysteries of the historical city. Their glassy surface has captured historical figures and rapid development of Vitebsk. Here begins the incredible history of the city of Vitebsk. One of such rivers is Luchesa. It is especially appreciated by Vitebsk residents and visitors, because it opens the most beautiful and the most wonderful views of Vitebsk. 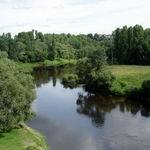 Luchesa River is the left tributary of the Western Dvina and is considered one of the most beautiful places in Vitebsk. 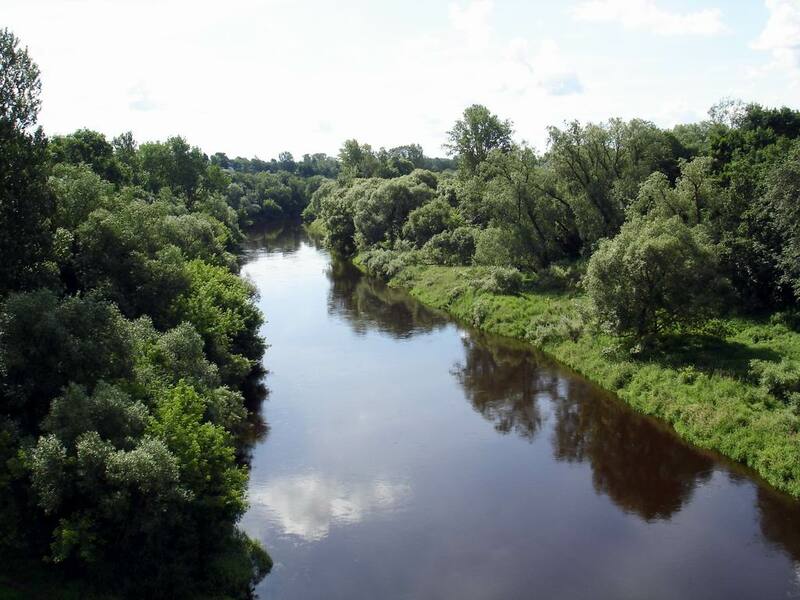 Luchesa gives an amazing and fascinating world of Vitebsk views. You will see this for yourself, if you decide to walk along Shmyrev auto-tram bridge, which, reflecting in the smooth surface, connects the two banks of the river. Although Luchesa differs not only with picturesque landscapes. Not many people know that the banks of the river have been storing burial mounds and fortifications near Myaklovo, Shapur, Boroniki till our times. As for the origin of the name of the river Luchesa, the opinions of scientists were divided. Some believe that the title contains the Baltic roots and the river Luchesa is translated as "lively, mischievous." Others compare the name with the Lithuanian language - "the field". However, the most common version of Luchesa origin is the word "bend", which serves as a symbol of the river turn, but in a diminutive form. Luchesa River, which extends 90 km, also has many tributaries. The main are Suhodrovka, Chernichanka, Obruchevka, Obolyanka etc. And in Vitebsk district in Luchesa besin there are several picturesque lakes, including Skrydlevo, Domanovskoe, Gorodno, Dolgoe etc. The world of Vitebsk sights is amazing and unique. Once is enough to visit city portal VitebskCity.by to fall in love with this city forever.